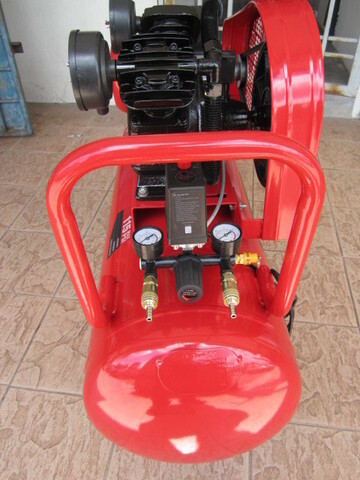 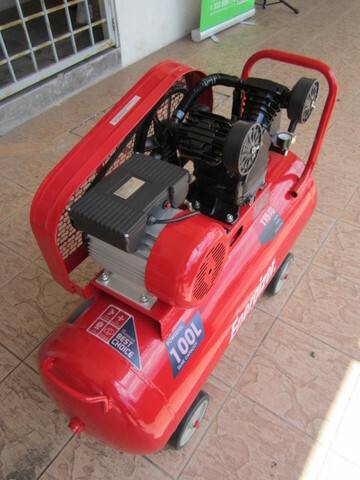 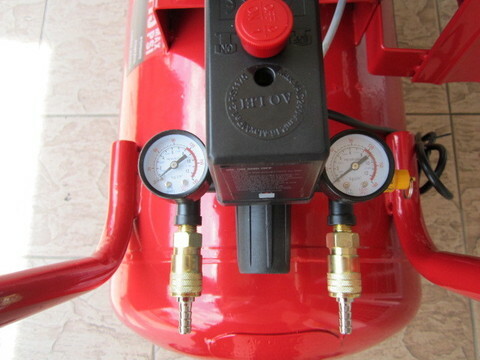 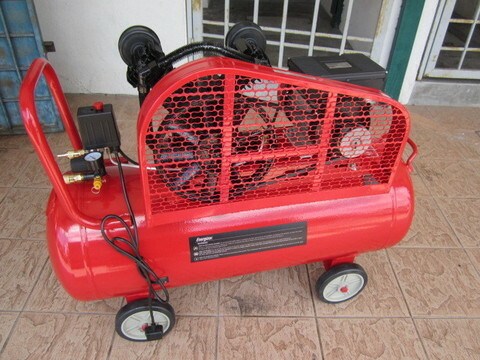 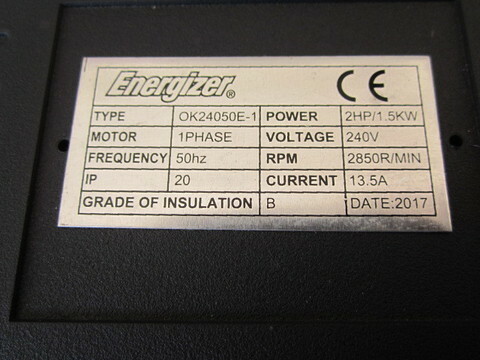 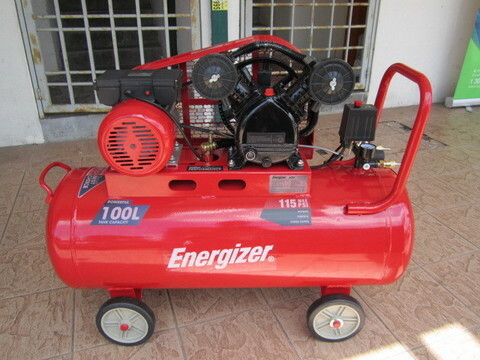 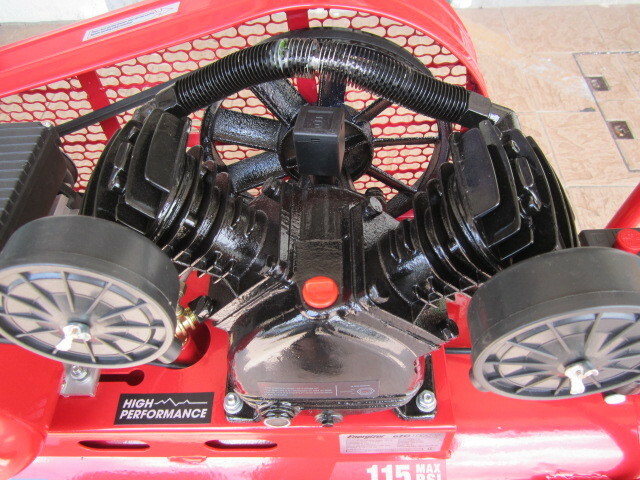 Energizer 2.0HP 100L Belt-Drive Air Compressor..
Energizer® air compressors are high quality and excellent performance equipments, specially useful to inflate any kind of object and to connect tools for special tasks. Energizer® air compressors will inflate in a few minutes the tires of your vehicle, or will help you to paint that wall that was pending. 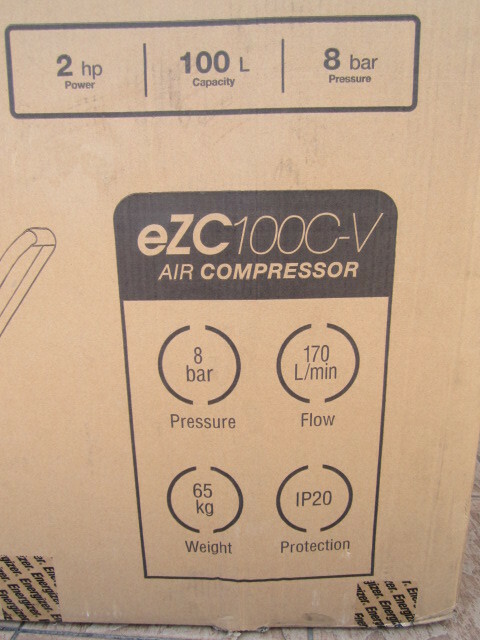 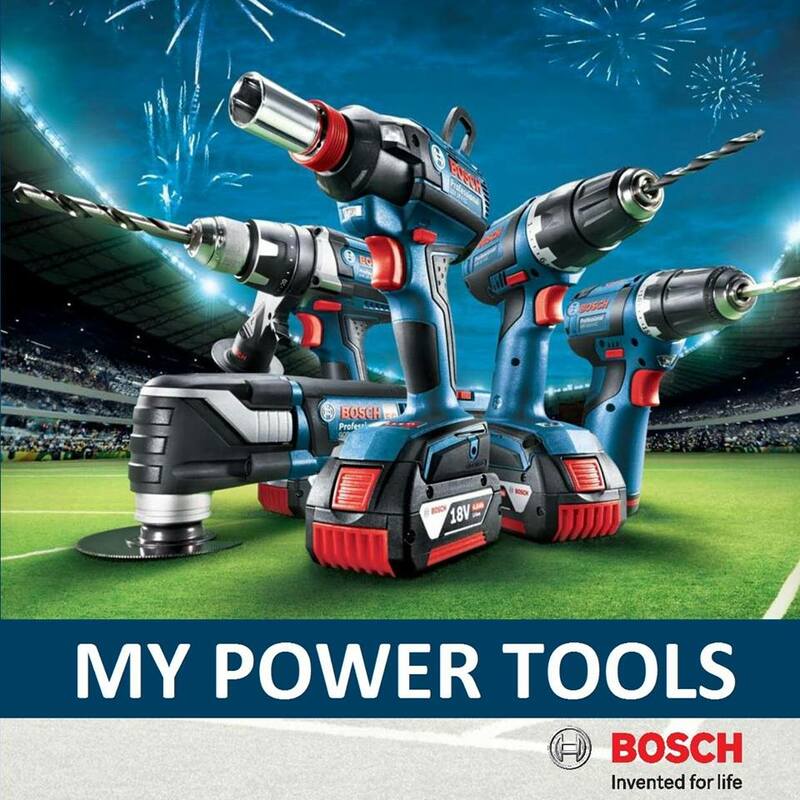 With Energizer® air compressors, everything is easier! 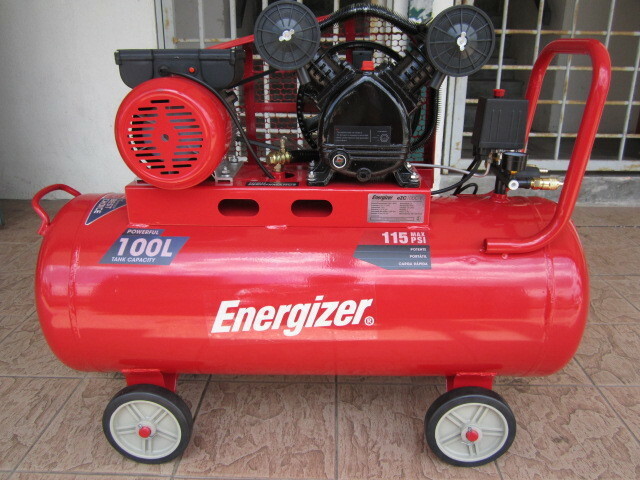 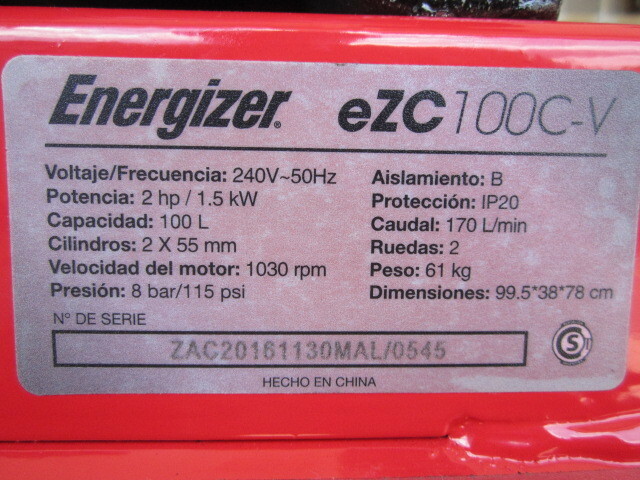 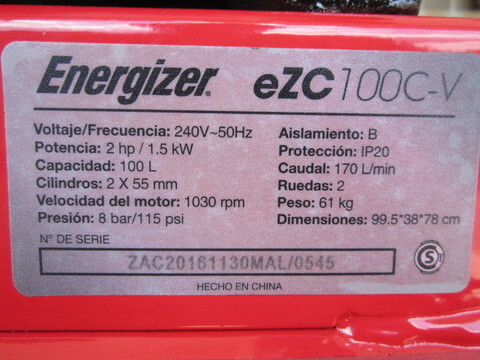 PRICE RM1,350.00*..(Energizer A Powerful Generation)..